Go to Start> Computer> (right click) Properties> Hardware Tab> Device Manager. If found USB Mass Storage Device has ! mark. 4. In the details pane, double-click Start. 5. 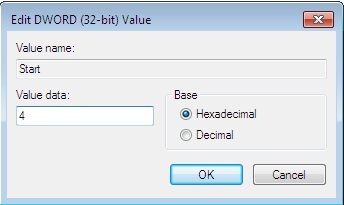 In the Value data box, type 3, click Hexadecimal (if it is not already selected), and then click OK. Note: if value set as 4 that means USB Storage Device is Disable mode.